There are times when staying at a hotel makes sense, especially during short stays. However, if you are staying for an extended period, renting a furnished apartment makes the most sense. Besides the fact that it is more affordable, the convenience and comfort of a furnished apartment are incomparable. 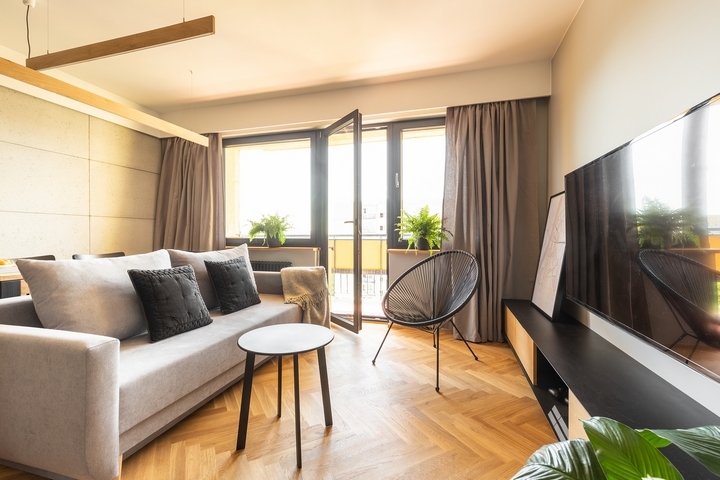 Whether you are travelling on business or for professional reasons, renting a furnished apartment is the most ideal home away from home alternative at a fraction of the cost of staying in a hotel. 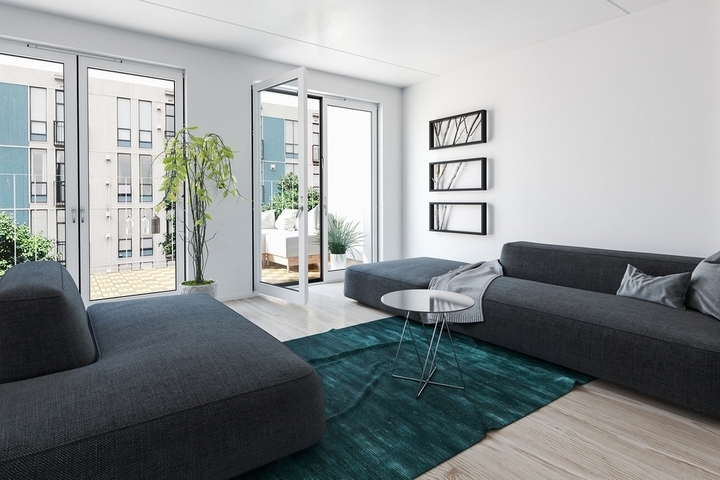 There are many reasons why you should rent a furnished apartment, but the main one is you can save money for the following reasons. Compared to a hotel, staying in a rented apartment is much cheaper during extended stays. If properly executed, it makes more financial sense. However, if you are not careful and strategic, you might spend more than you should. Granted, staying at an apartment for an extended period may involve spending more on supplies and other expenses, but the good thing is with fiscal discipline, you can keep your spending within your budget. When choosing a rented furnished apartment, go for one that provides further discounts for longer stays. A furnished apartment is cheaper by over 30% compared to a hotel stay of thirty days or more. The savings increase with the duration of your stay. Apartment rentals come fully furnished. This means you won’t have to spend money buying or renting expensive furniture. You only get to pay for the days you will be staying in the apartment. Compare this to renting a residential apartment that requires you to buy or rent expensive furniture such as seats, dining furniture, beddings, etc; all at your own expense. With a furnished apartment, you get everything you need, including free wifi, at one low daily rate, which could be even lower if you stay for a longer period. This is akin to having all the convenience of a hotel room at a fraction of the cost. 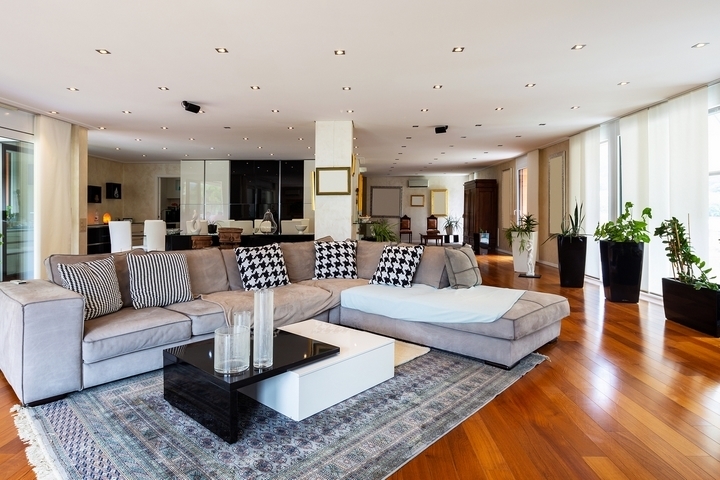 When choosing a furnished apartment, go for one that is near your area of operation. For instance, if you are staying for an extended period in Mississauga, it makes sense to rent a furnished apartment there instead of having to commute for long distances every day. Go for a professionally maintained apartment that is strategically located in your area of interest. 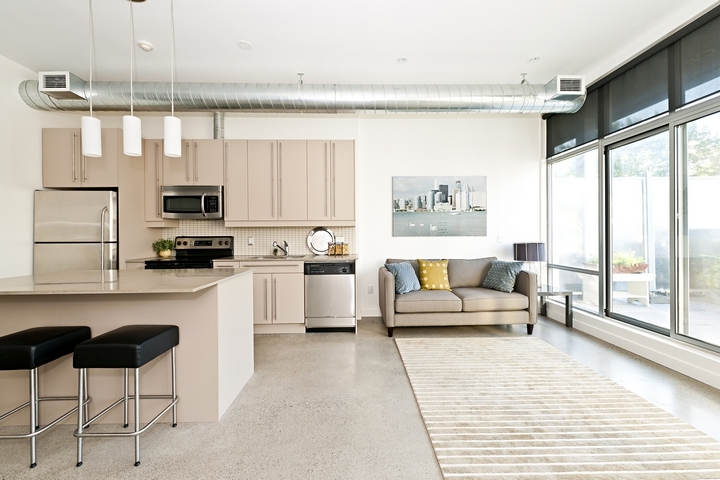 You can also consider a location with convenient access to public transportation options such as buses, light rail, subway, and streetcar for more savings. Apart from the fact that a furnished rented apartment is more affordable than a hotel room, you can pay even less if you share the rental with a roommate. Consider staying with a friend to split the rental cost for even greater savings. A furnished apartment rental also comes with the same convenience and comfort of a hotel room. You also get to feel at home away from home, and you might even want to bring your family along if that makes the most sense to you. Furnished apartment rentals have many advantages. Besides the huge savings compared to hotel accommodation, if you are staying at a location for an extended period, you will find renting a furnished apartment an ideal choice for a number of reasons. First, it’s more affordable than most hotel accommodations. Second, the longer you stay the more discounts you are likely to get. Other advantages include savings on transport since you will be living near the area of your operations. You are also likely to enjoy free wifi, which you can use to make calls and reduce your phone bills. The bottom line is if you are staying for an extended period at a location away from home, renting a furnished apartment is far much convenient, and cheaper, than staying at a hotel.